What is platelet rich plasma (PRP)? Platelets are cells that are a part of your blood, and their role in the body is to promote the clotting and healing process. Platelet rich plasma (PRP) is a concentrate of your own blood that contains high numbers of platelets. Anti-wrinkle injections, are composed of a natural, purified protein. Due to restrictions the actual name of the anti-wrinkle injection cannot be used here.When injected into specific facial muscles, wrinkle-causing muscles are relaxed to reduce dynamic lines and create a younger, softer, and natural-looking appearance. 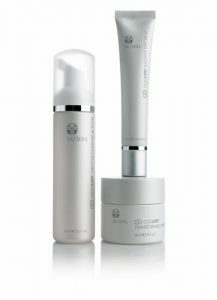 Skin Care Products, MPM Carederm, Cosmeceuticals, and more.